Early one morning when there was a screech on the shiny wooden floor, a young girl woke up in her bedroom. Betty was three years old, had blonde shiny hair and, because she was easily scared by little noises made during the night, she kept a beautiful white bird in a nice white cage in her bedroom. She started to walk over to the cage when she felt the carpet moving and fell down. She started to fly. 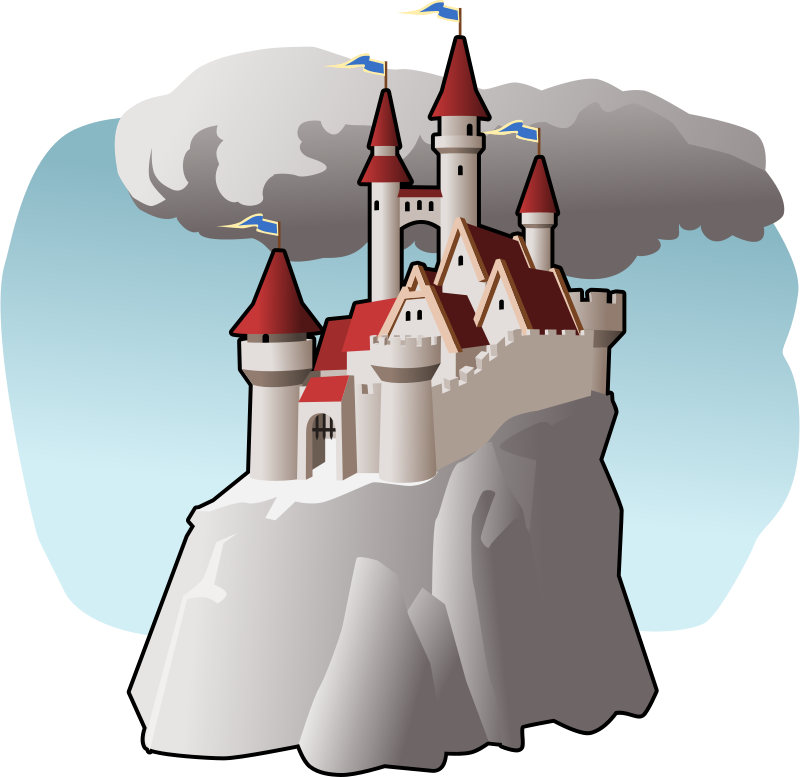 Suddenly Betty and her bird flew out her window and far below them they could see her very own castle.